Luxurious all natural face moisturiser direct from Australia! Skin is the most sensitive part of our body and we have to keep it neat and clean and also need to avoid applying anything harmful on that. I would emphasize on the second part in particular. There are plenty of skincare products in the market. And we are using them without knowing the exact ingredients and the after effects of these ingredients. Most of the products are made from chemical harmful for our skin. Even fragrances used in these products sometime proves to be skin destroyer rather then protecting it. And in the result we suffer from acne, skin infection and other such skin diseases. So what’s the best solution. Go with natural products. The products having all the natural ingredients in particular. 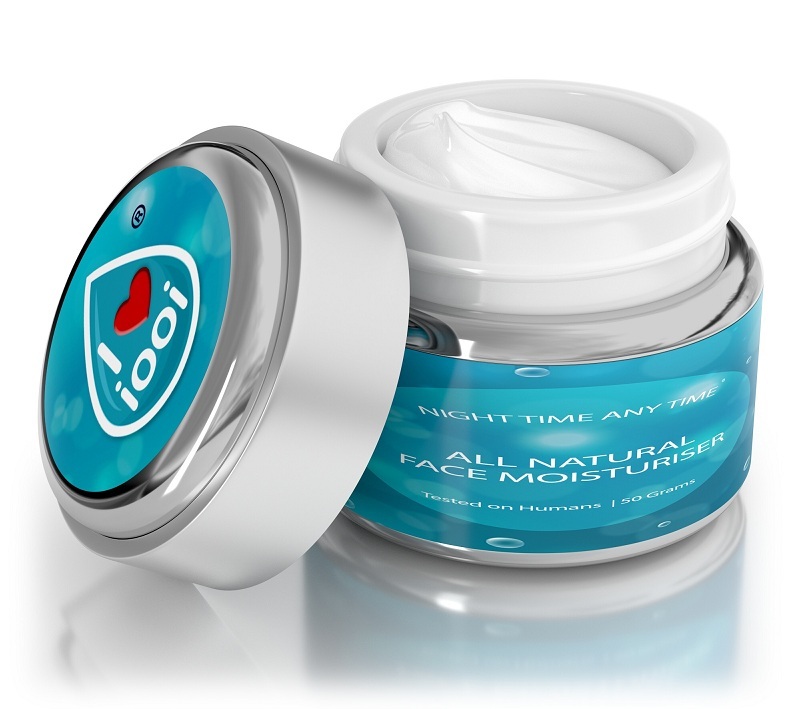 I have recently came across a company named iooi (inside outside outside) who have come up with an all natural face moisturiser. The product is fragrance, additive and chemical free containing all natural ingredients. That makes it very useful for your skin without any chances of side effects.